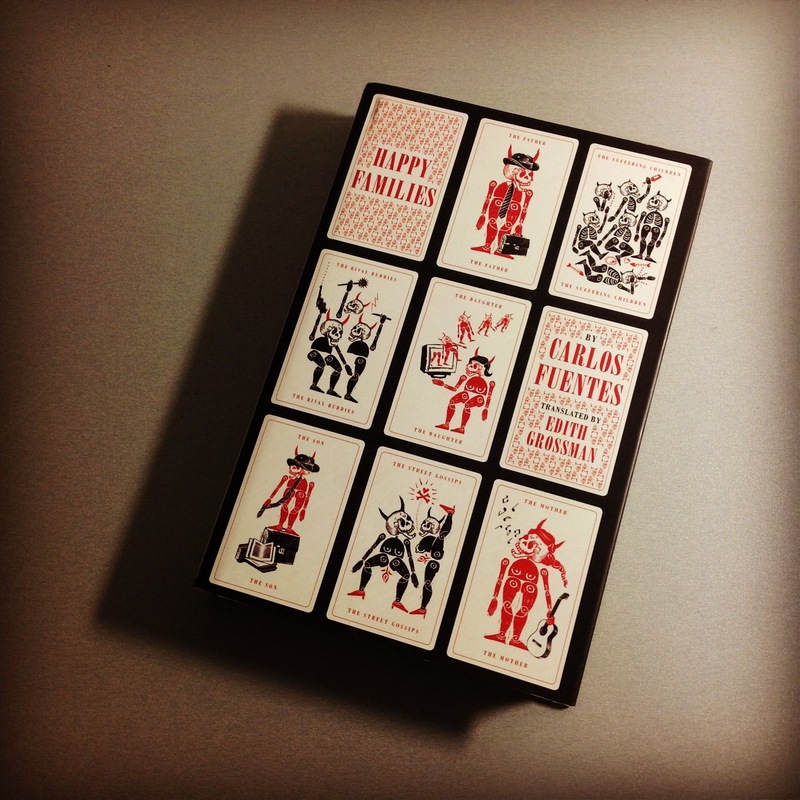 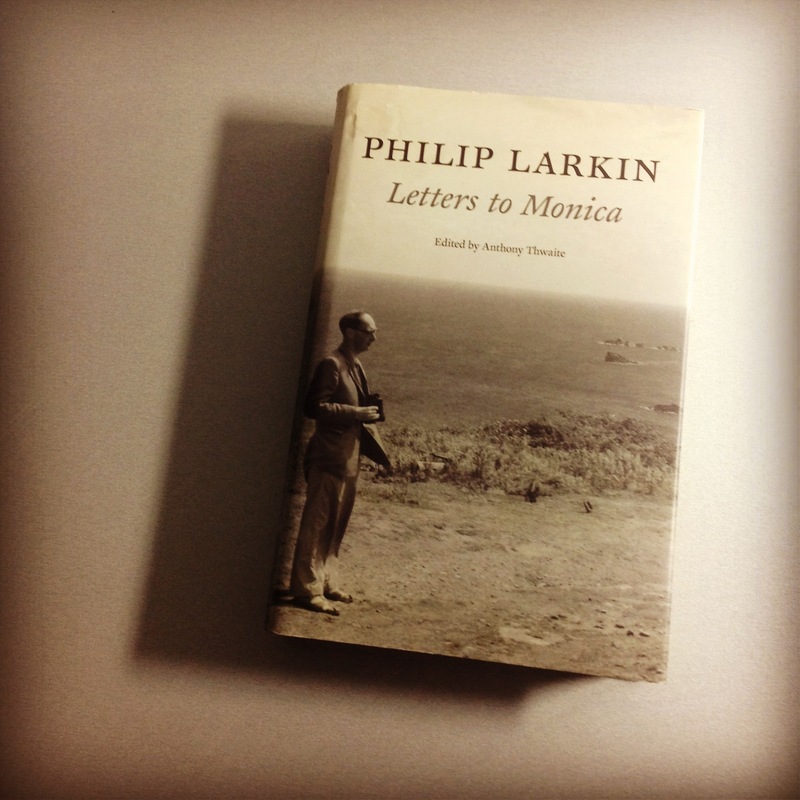 Happy Families – Carlos Fuentes. 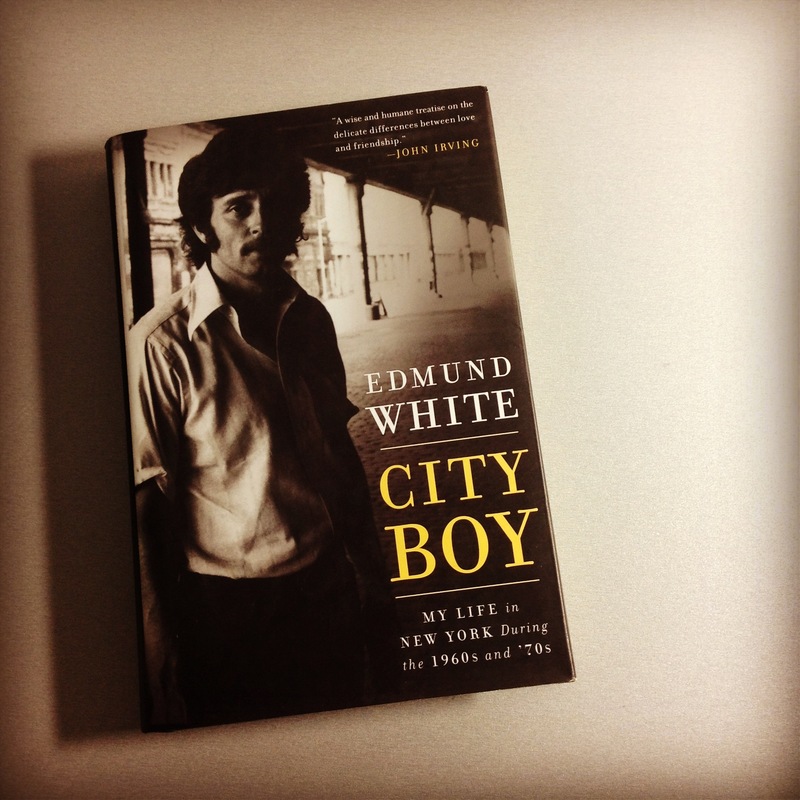 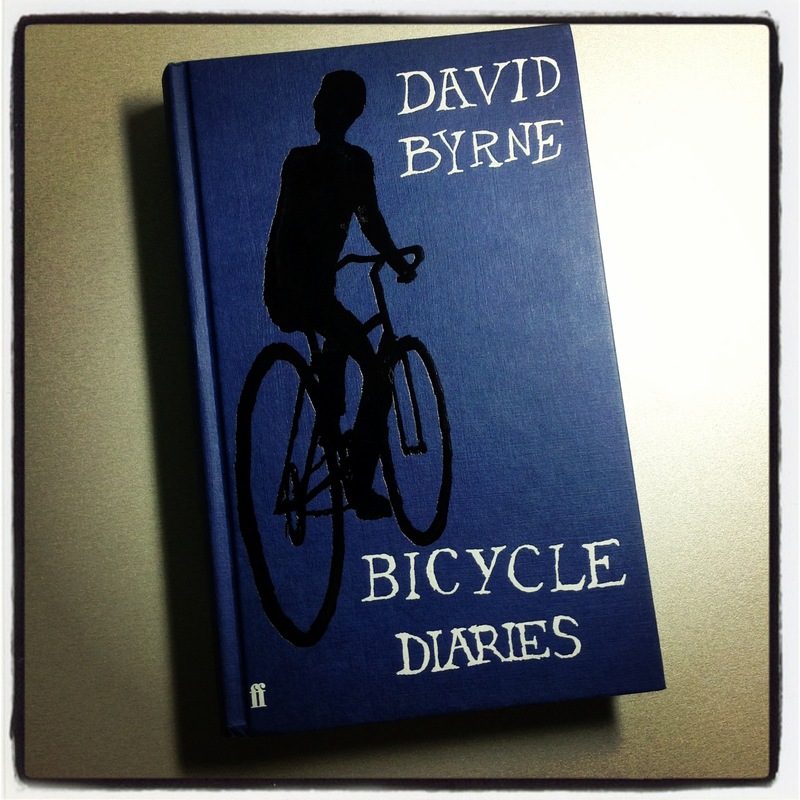 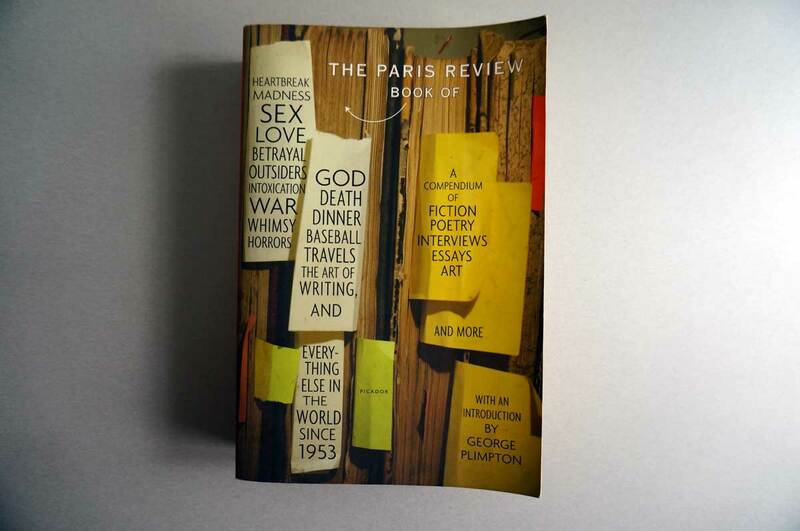 Bicycle Diaries – David Byrne. 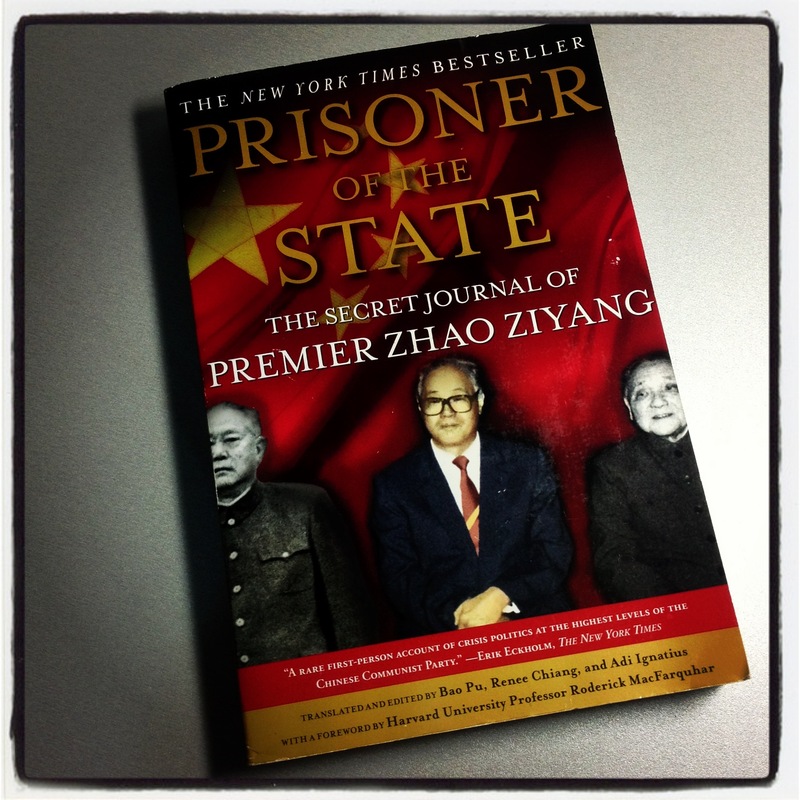 Prisoner of the State – Zhao Ziyang.